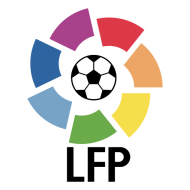 The Primeria Division, commonly known as La Liga is the top tier of professional football in Spain and is contested by some of the world’s most famous teams. 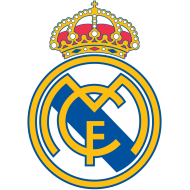 Founded in 1929, the league has been dominated in recent years by the two powerhouses of Spanish football - Barcelona and Real Madrid. 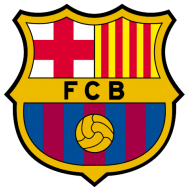 As with the national team of Spain La Liga is based on free flowing, attractive football by some of the games famous club teams including Barcelona and Real Madrid battling it out to be crowned Champions. Whether you are looking for your teams Home or Away shirt, you will find all the football shirts you need right here.